BSPZ’s End of The Year Best Songs/Albums of 2014 List! 2014 was the year of the surprise release.. Since Beyonce’s 2013 surprise release BEYONCE album topped the charts with no promotion other artist copied this strategy & most fell very short except maybe J. Cole. 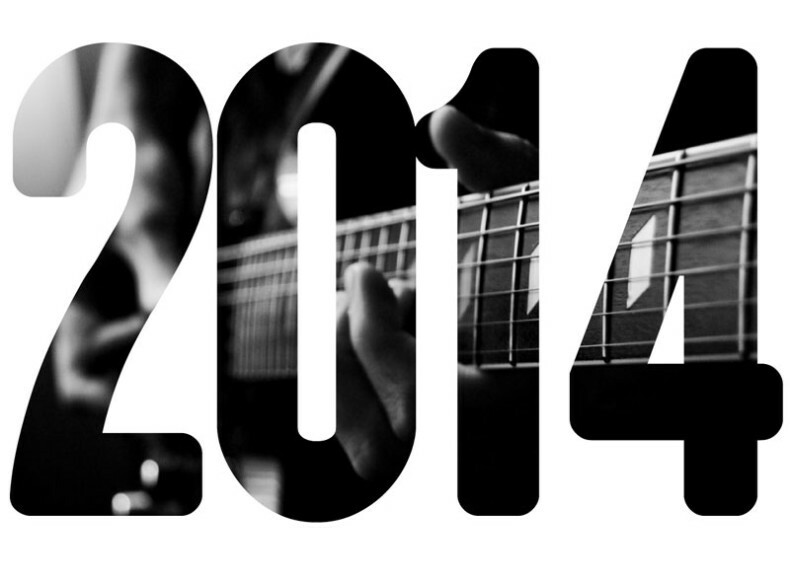 Nonetheless we heard some great music this year & we’d like to share our favorite songs & albums of the past 12 months. All list were calculated based on music quality. 2. Cadillactica – Big K.R.I.T. 1. Mt. Olympus – Big K.R.I.T. Best Video of 2014 Goes to……………………………………………………………………….